Indonesia is one of Asia's most populous countries, which isn't surprising as it is the 15th largest country in the world by area. 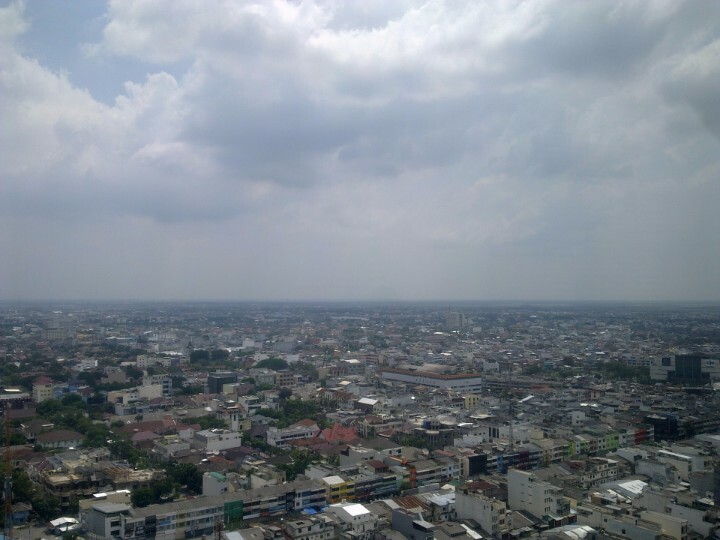 Eleven of the country's cities have populations that have surpassed the one million resident milestone, including the capital city of Jakarta which has surpassed 8.5 million as of 2016. There are also over 100 cities that baost populations exceeding 100,000, and an aditional 240 cities with minimum populations of 10,000 residents. The country's cities are scattered among 34 provinces. These provinces are the highest level of government, and these are broken down into cities and regencies. These are further split into districts. 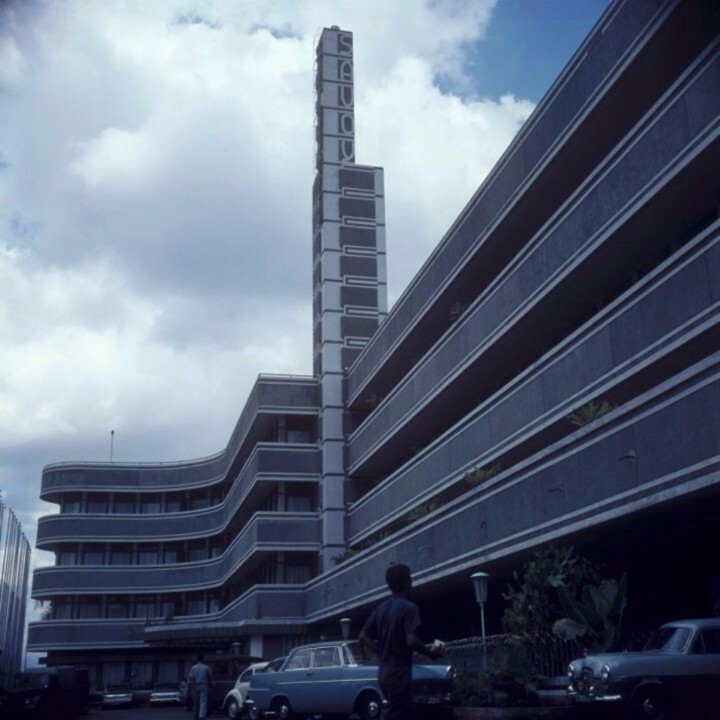 According to estimates from 2015, Indonesia has an urban population of over 53%. The annual rate of urbanization is 2.69% since 2010, showing that more migrants and residents are moving to the more populous and developed urban areas. Steady declines in the rural population have been recorded over the last few decades, with numbers from 1960 showing that Indonesia had a rural population of 85%, which has almost been cut in half over the last 50 years. This can be attributed to expansion of developed areas and relocation for employment and educational opportunities, similar to other countries around the world. Indonesia has 12 cities with more than a million people, 121 cities with between 100,000 and 1 million people, and 242 cities with between 10,000 and 100,000 people. The largest city in Indonesia is Jakarta, with a population of 8,540,121 people. 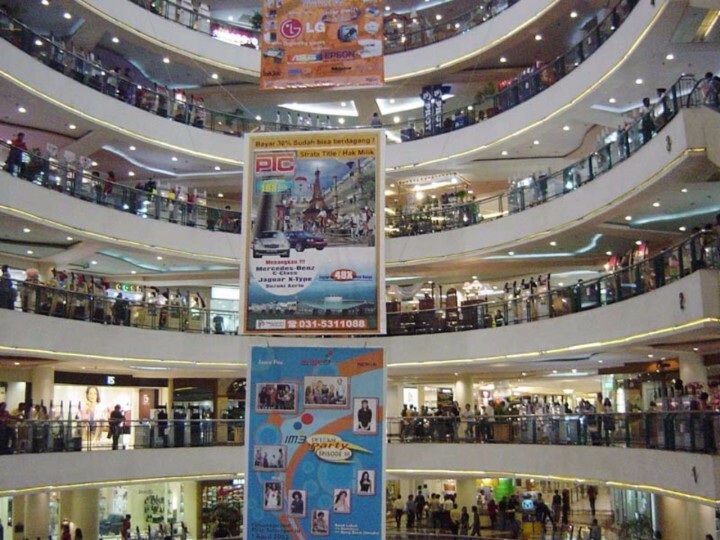 This city is a major shopping destination for tourists and Indonesian residents alike. 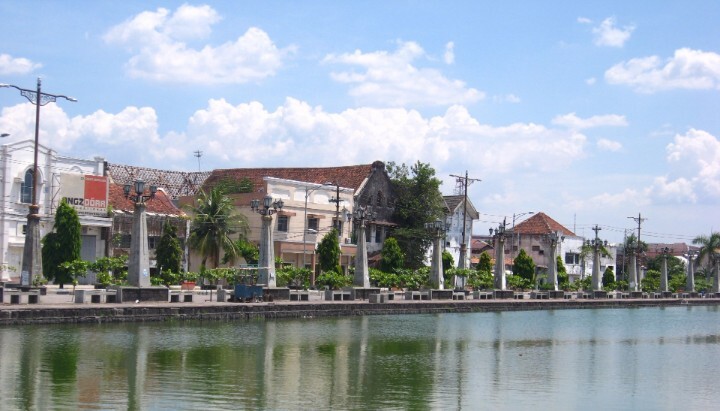 Despite its urban growth, Medan has preserved much of its colonial architecture. The 'Paris of Java' boasts luxury hotels, restaurants and boutiques that make it attractive to migrants and tourists. 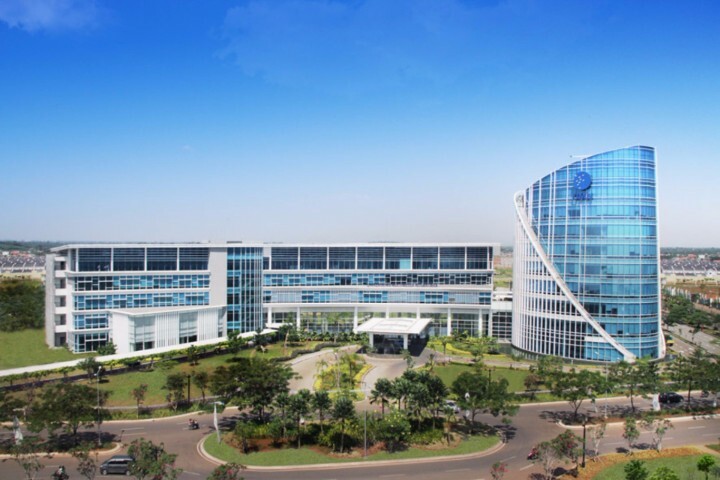 Bekasi's multinational corporations have attracted expatriates from all around the world. 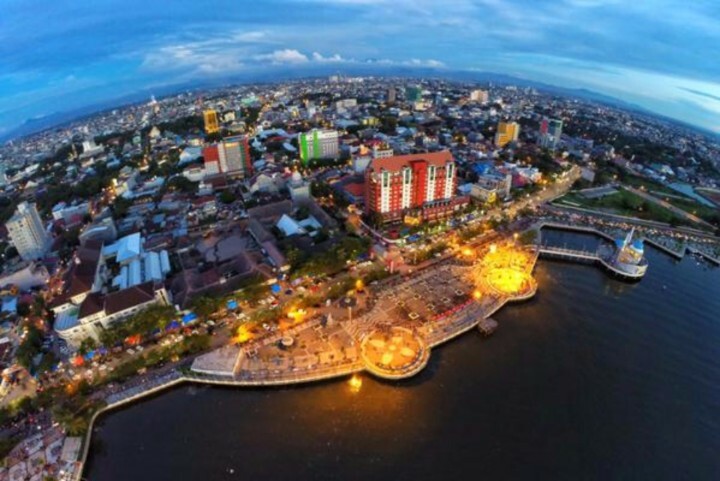 Palembang is one of the oldest cities in southeast Asia. 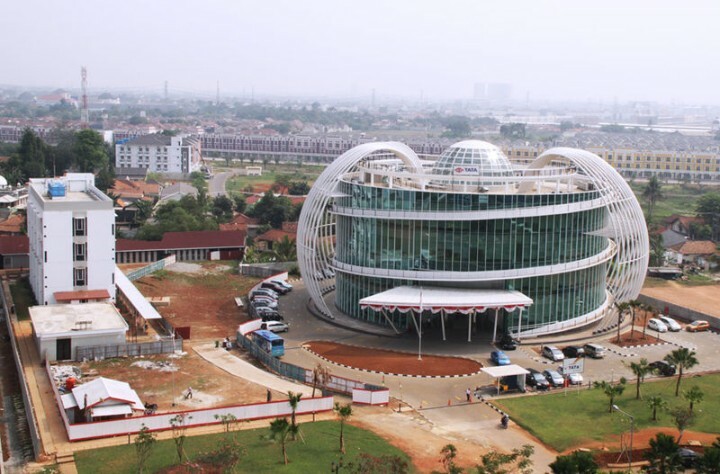 Tangerang is the 8th most populated suburb in the world. 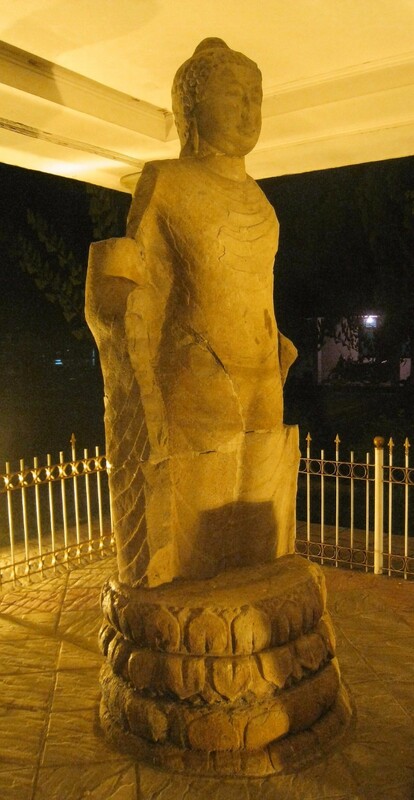 Makkasar has a long history as the center of trade in Indonesia. South Tangerang separated from Tangerang Regency in 2008. 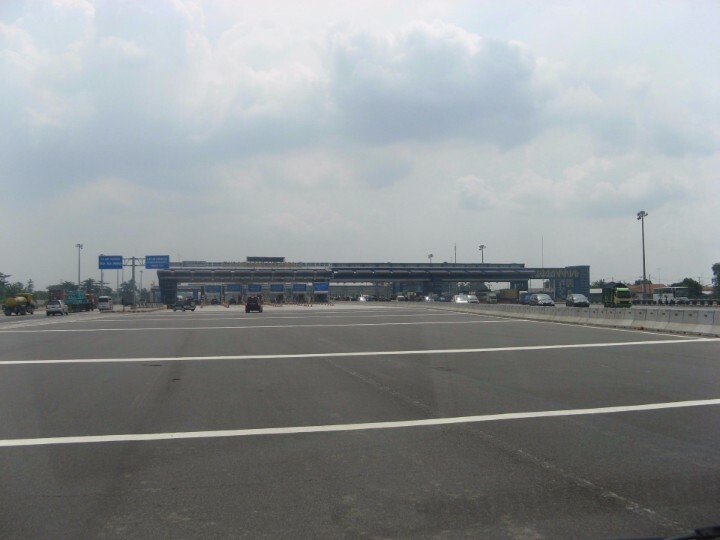 Central Java's capital is an important port and regional center.